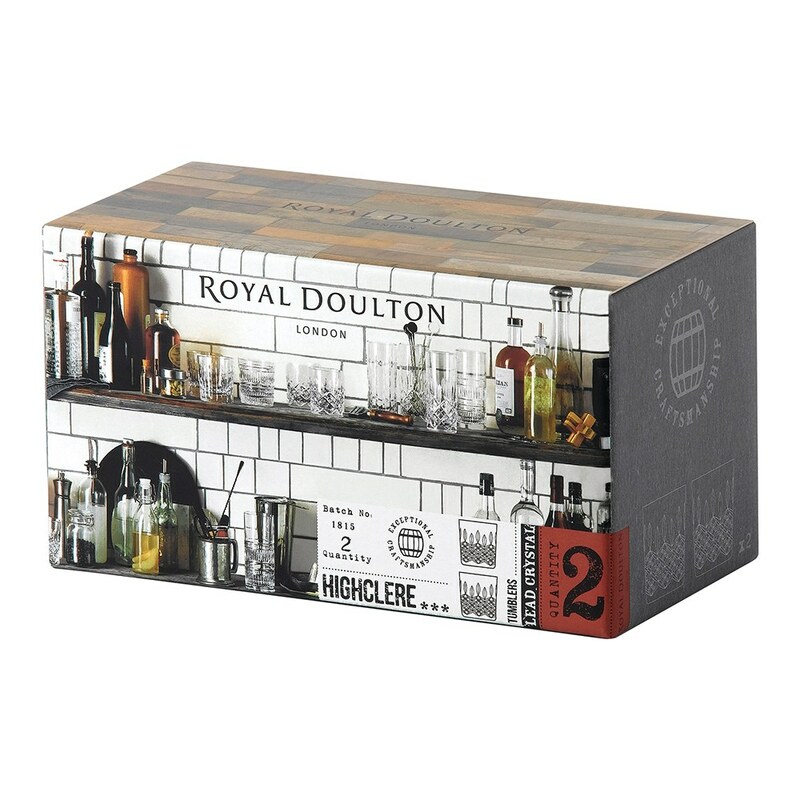 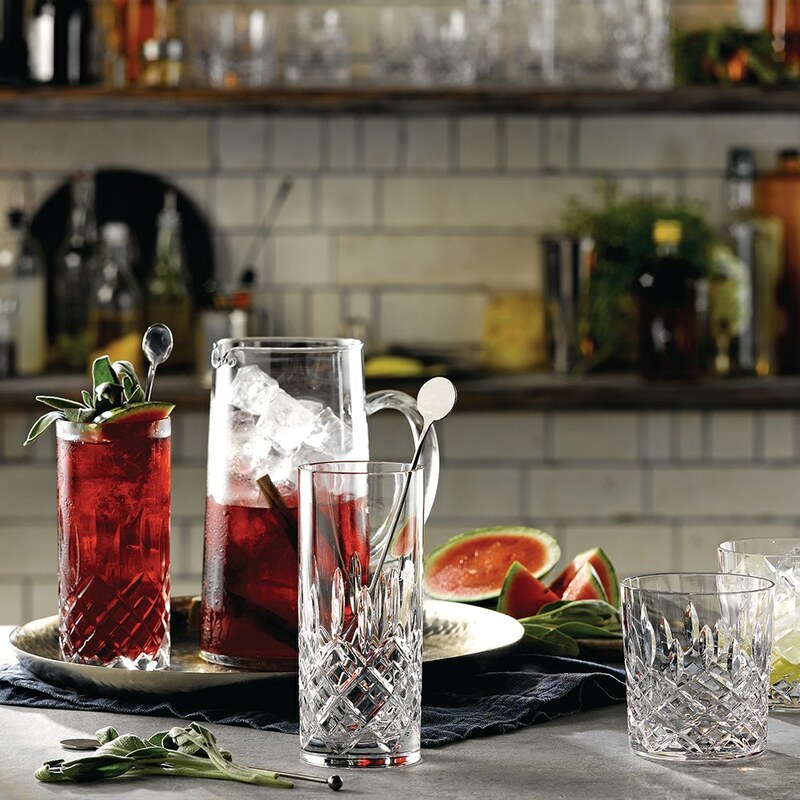 The R&D Collection is a cosmopolitan collection of crystal cut glassware to recreate your favourite bar's drink list and enjoy with friends. 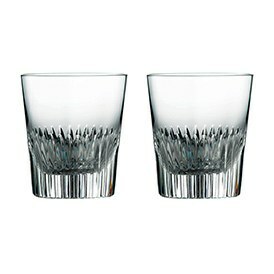 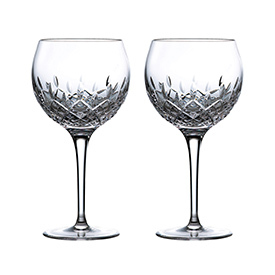 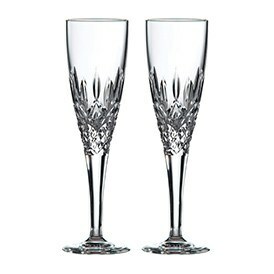 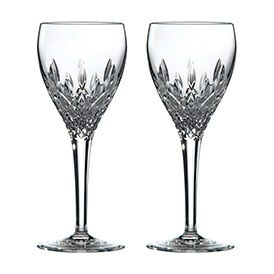 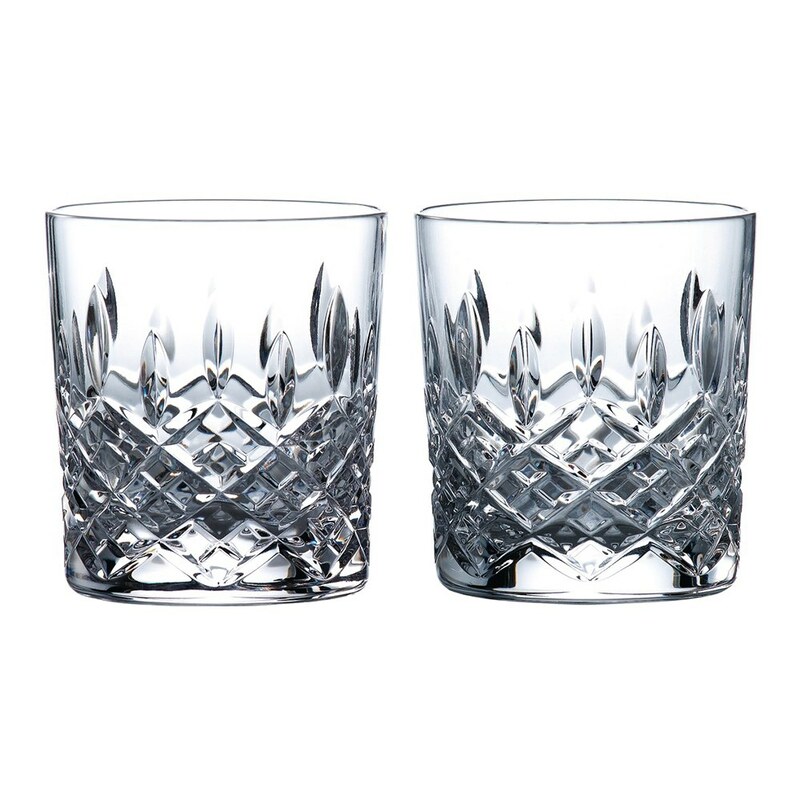 Sample the latest gin creation or berry mocktail from your recipe list in the stylish, timeless design of the diamond cut Highclere Tumbler Pair. 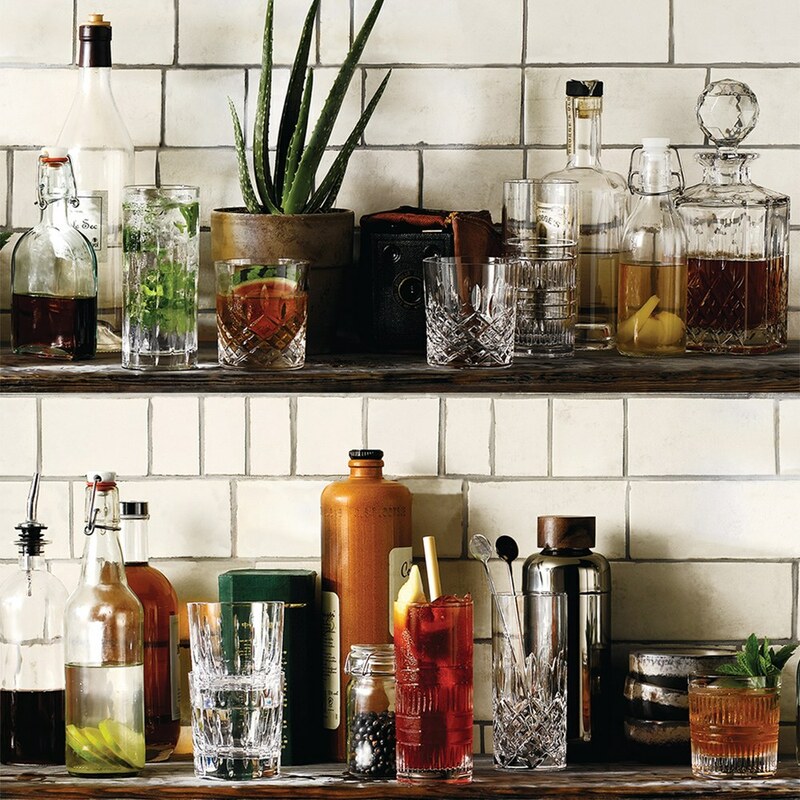 Add a dash of this, and a touch of that, then drink up and enjoy.